We’re a mismatch in most aspect… name it and we’ve been through it. 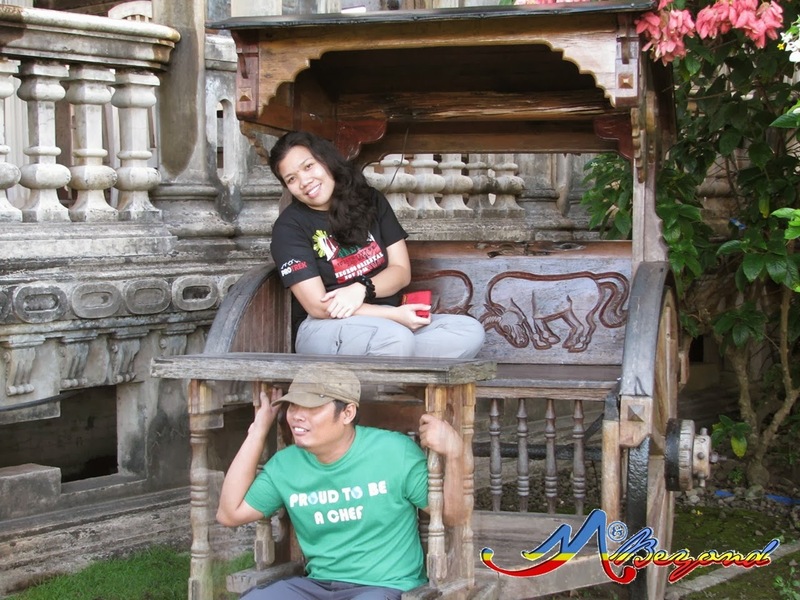 To sum us up, we’re the exact opposite of the other – from viewpoints, to Ms. Slow and he’s so Mr. Fast, even to the food preferences, to music, to sports and so on… that’s just a preview of the 14 years or so of being together. Arguments and disagreements, beyond the tally point already. 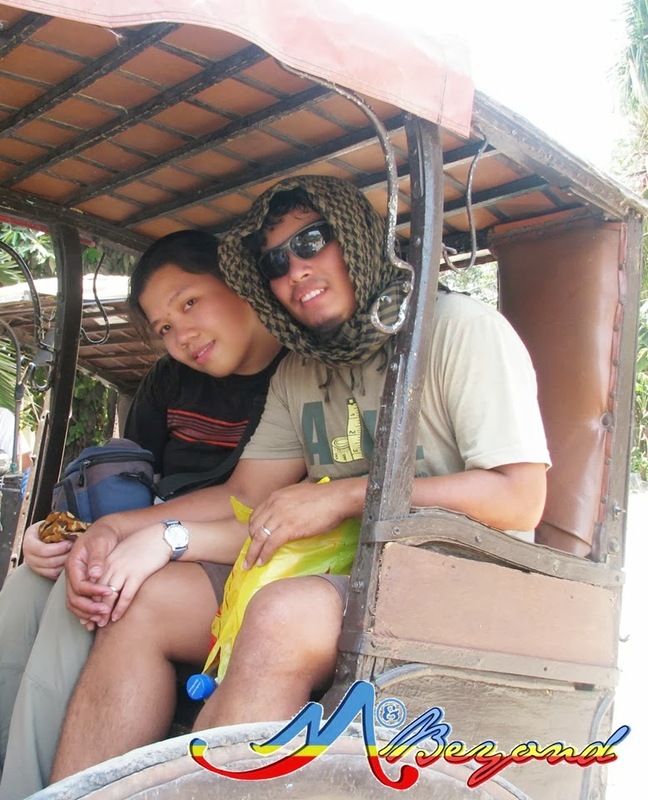 With some points of “okay fine, see you at the airport” or “okay fine I’ll go alone” or “I can manage to travel alone” to countless sleeps with backs-turned… well, it was all part of our couplehood. On Feb 16 we will mark our exact 14 official years. There were regrets at some point but on the other hand, can’t imagine life without each other. As a matter of fact whenever we’re on separate land, constant communication keeps us together. It was as if being beside each other. Many has been said about travelling like getting you out of your comfort zone, bringing the other side of you, the make or break in a relationship, and so on… Yes, it may be true but in our case, our comfort zone was each other, the other side of us was each other and travelling – of the countless problems we’ve managed to cross, it will be a minor factor if not irrelevant, in the make/break matter of our relationship. Bearing in mind that “he’s not me and that I am not him” and that we're two totally distinct individuals, somehow glued us together. Though there are times of "its my way or the hi-way", still, knowing when to assert and when to fold-up are the closing remarks of the countless arguments/disagreements that flown between. Also hearing, if not even listening, the others point or feelings will give both an insight of what matters most... It’s really partnership, a two-way lane -- one can’t have all sides of the road at all times. The 14 years of a rollercoaster relationship was just a prelude of what’s ahead.
" 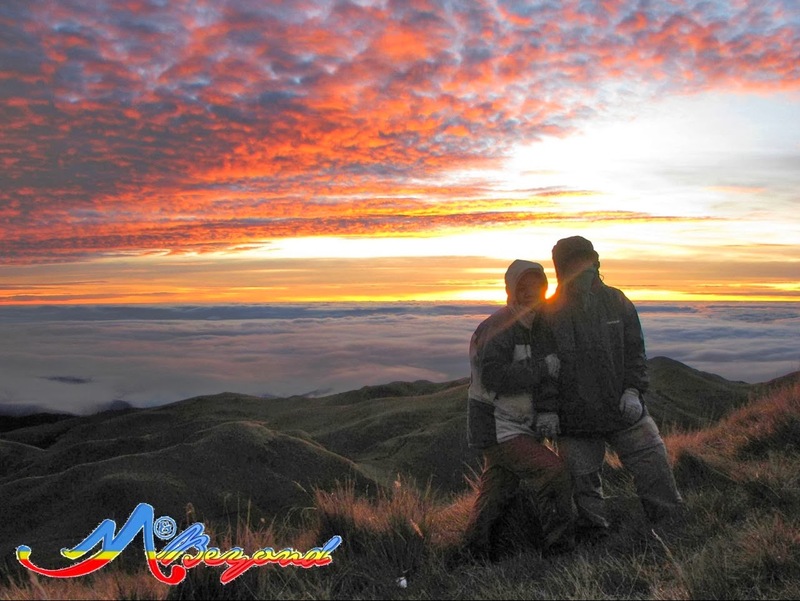 The JOYS AND WOES OF LOVE ON THE ROAD"
hosted by Claire Madarang of Traveling Light . 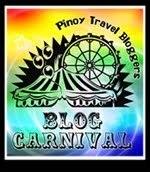 For previous monthly blog carnival topics, click Estan Cabigas' Langyaw. Wonderful :) Cheers to more years!